Macaron is a center-filled sandwich of two cookies with different sweeteners, cream or jam. It’s a French cookie sandwich found in a variety of flavors and colors at bakeries, cafes, or sweet shops. In order to fulfill the packaging needs of this yummiest confectionery product, we produce Custom Printed French Macaron Boxes. Our exclusively designed boxes classify macaron flavors and colors from each other as well as help in discerning your bakery brand from other macaron producers. 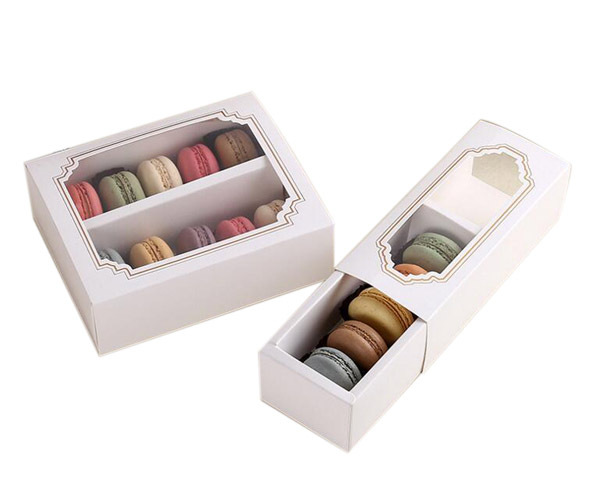 We provide top-grade custom macaron boxes manufactured with finest packaging material and adorned with the innovative designs or prints. Customized options are limitless; you just need to ask us what design you require. 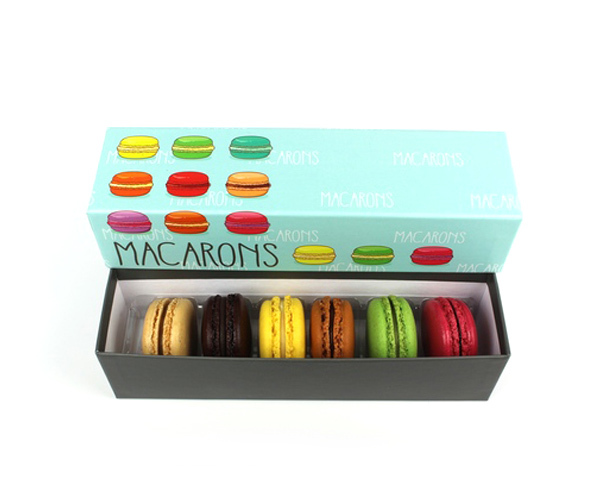 Our first-quality boxes preserve the quality and taste of macarons for a possibly long time and give your customers a yummy treat. Contact us to get outstanding French Macaron Boxes at cost-effective prices. 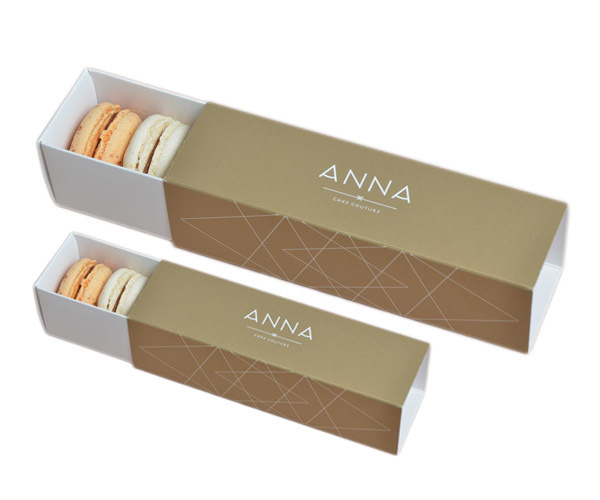 Get your own personalized Custom Printed French Macaron Boxes for any of your purpose (business need or personal requirement) with a number of embellishing options you desire to apply. 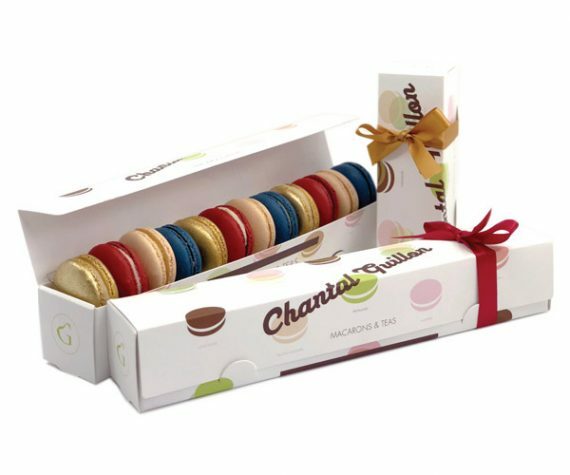 Ours highly and beautifully customized macaron packaging is the ideal way to show off your French Macarons or Chocolate Dipped Oreos. In order to design these boxes, choose from hundreds of custom choices offered here. Ask us to laminate your Custom Printed French Macaron Boxes with gloss or matte touch either get these boxes foiled with silver or gold foiling paper. Spot UV coating can be added for extra glow. 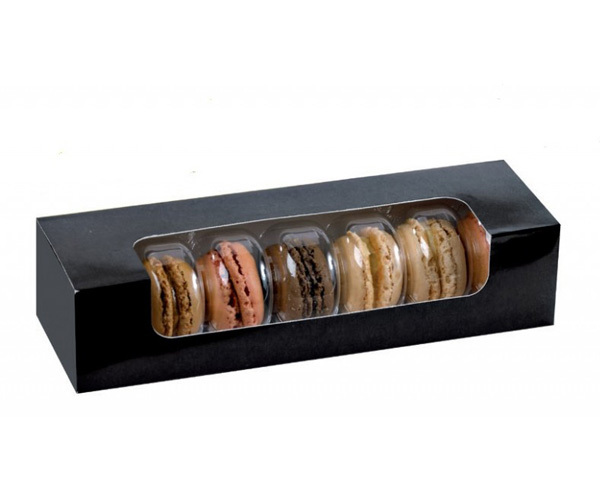 Macarons must be packed in the custom boxes designed with transparent window panels to entice its onlookers. Get macaron boxes with your bakery name and product’s description to make customers remember you. You can also have these boxes for private celebrations or parties besides than business needs. Embellish packaging with the party theme and specific color combinations as per your demands. You can also avail free design services and best suggestions from our experts. You’re known with the fact that a product’s attractive exterior look always pulls people around and this strategy functions really well in an enterprise. 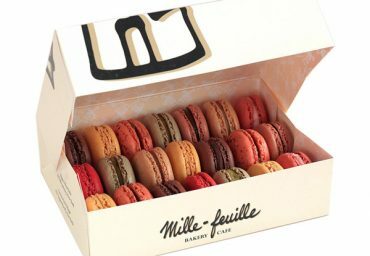 In accordance with the marketing strategies, Bakery Packaging Boxes provide the unique and durable custom French Macaron Boxes. These boxes aren’t just limited to provide a perfect hold to the macarons packed inside or to preserve its exquisite taste. 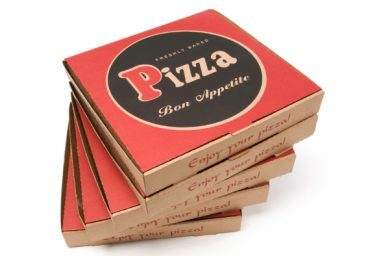 But our manufactured premium boxes are amazing to show-off on a retailer’s shop shelves as well as for takeaway or delivery purposes. 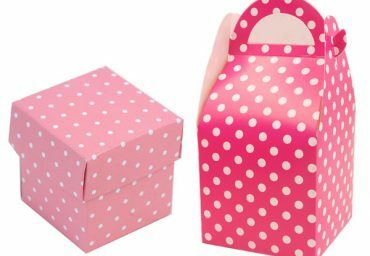 When customers or guests receive a delicious treat packed in equally lovely boxes then not only your product will be familiarized among people but it will make them visit you again or approach you. 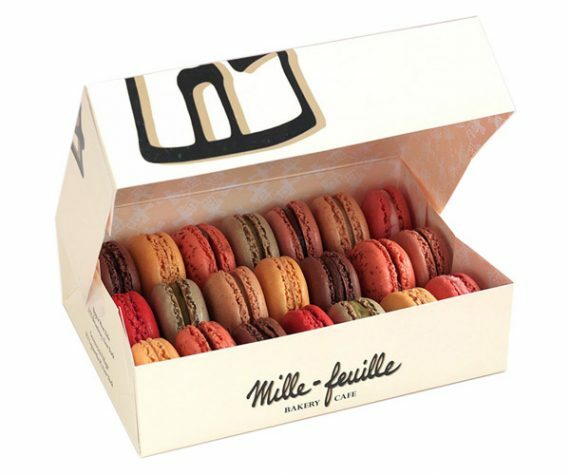 Get in touch with us to avail such enchanting Custom French Macaron Boxes at wholesale. We charge no shipping fee and 24/7 available for our valued customers.